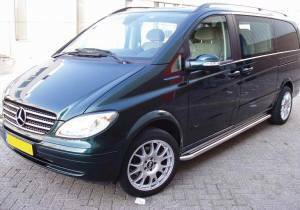 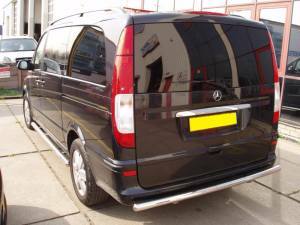 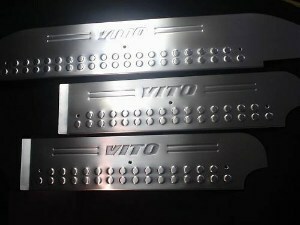 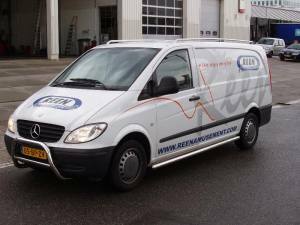 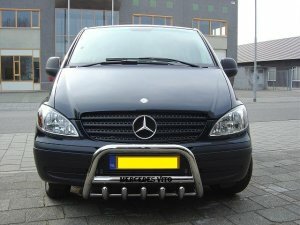 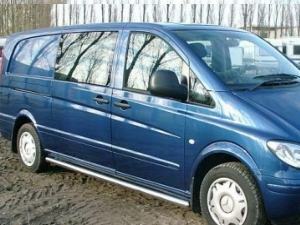 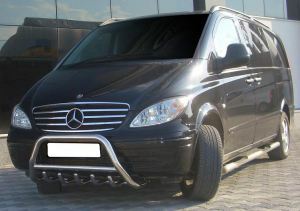 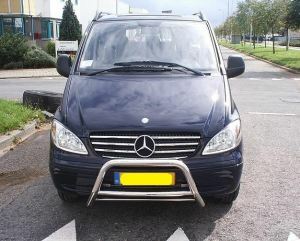 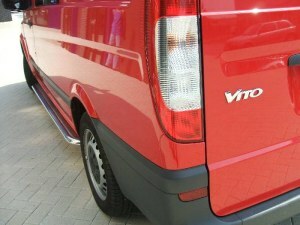 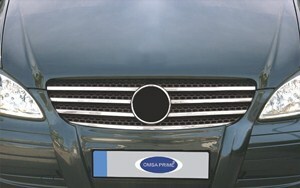 Ein 3 teiliges Set Hochwertige Einstiegsleisten passend für den Mercedes dessen Vito II W639 - Modele mit Vito Logo . 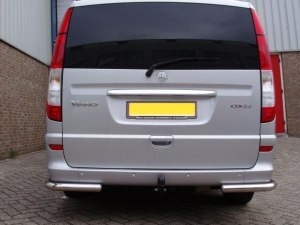 The stainless steel door sills warrant highest quality and protection as well as a nice optic when getting in or out of the car. 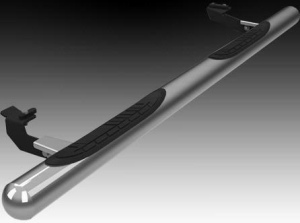 Our products have an exact fitting accuracy and are easy to mount. 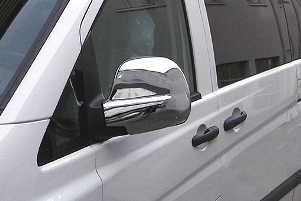 The door sills are made from 0,8 mm chrome- plated high gloss stainless steel. 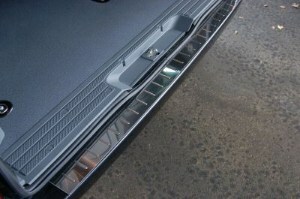 The door sills are low- maintenance and are the perfect solution to avoid unwanted scratches. 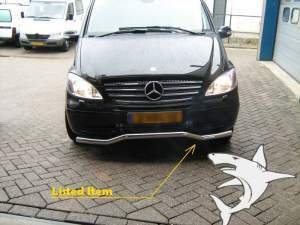 In addition to this they also cover already existing damages. 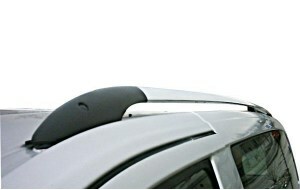 This is an elegant protection for your car. 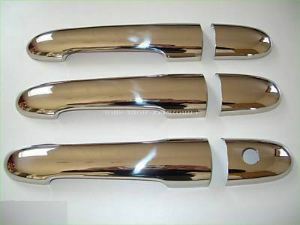 The material: 0,8mm polish- plated high gloss stainless steel. 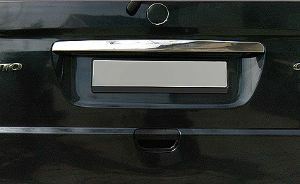 Instruction to mount: The sills have been preassembled with a high quality special sticky tape which provides an easy fitting for you. 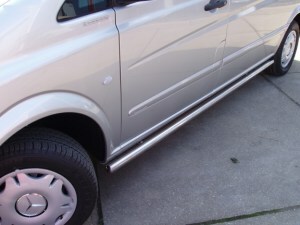 The sills are car wash and winter proof.